Registration is now closed for season long leagues. 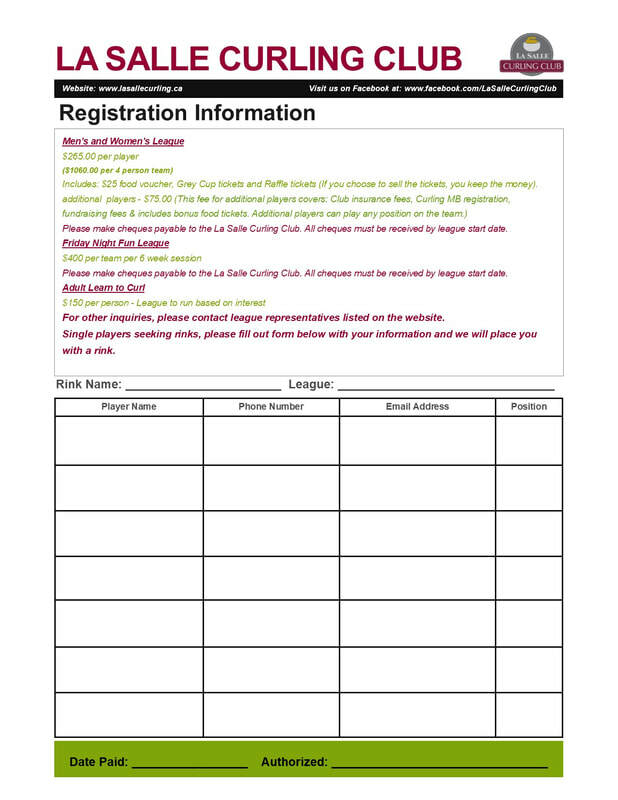 Contact League Presidents with your registration form. Registration is now closed for all leagues, except the Friday Night Fun League, January 2019 Session. Register for the league or leagues you wish to join by completing the form below and submitting to the league presidents, along with payment. 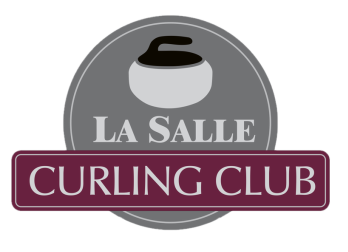 This fee for additional players covers: Club insurance fees, Curling MB registration, fundraising fees & includes bonus food tickets. Additional players can play any position on the team. Please Note: Until registration night, priority will be given to any returning team submitting a $100 deposit in sequence of receipt of this application. If further level of priority is required it will be based on the number of curlers on the team that curled at the club in previous season(s). After registration night, priority will be given to any team submitting a $100 deposit in sequence of receipt of this application. Individual applications will be accepted any time and placement will be accommodated as best as possible.